At CourtFit we want to make Tennis accessible for all ages and abilities. This is why Schools tennis is so important to us! We offer ‘term time’ tennis lessons as part of your P.E curriculum and we also run exclusive after school Tennis clubs. Over the years we have been fortunate to work with many different schools discovering some amazing talent but most of all providing Fun and active lessons for all children to encourage them to get on court. 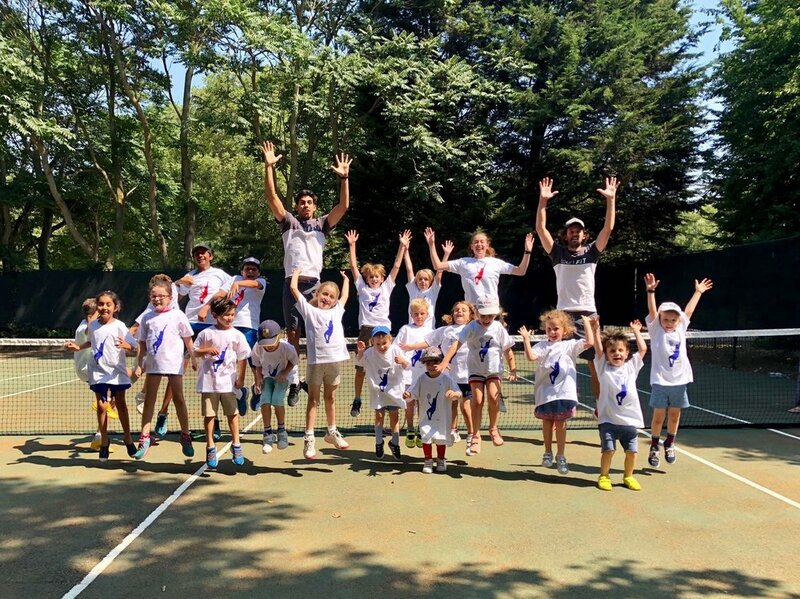 We have formed a great relationship with the LTA who offer help with funding to get more children participating in tennis for fun and in competitions! Please email us @ www.courtfit.co.uk for any more information regarding our schools program.